All good road trips seem to build anticipation before the bags are even packed, and no different was our drive north from Bellingham, Washington for opening weekend at Whistler Mountain Bike Park. After loading up our gear, four bikes, and all the extra tubes we imaged we could possibly use, we made a quick stop for breakfast and coffee before sending it to the border. Our route through Vancouver took us over the mighty Fraser river, straight into downtown and then through Stanley Park. It might not have been the most direct, but the transition from towering sky scrapers to massive conifers is a surreal sight. We passed through the infamous North Shore and continued onto the Sea to Sky Highway. The drive winds up the coast, providing endless views of Howe Sound and far-off peaks. Once the massive granite wall of the Stawamus Chief rose into view we knew we’d hit Squamish. Although tempted to explore another of BC’s bike scenes we kept on, hell-bent on getting to Whistler, the true biking mecca. 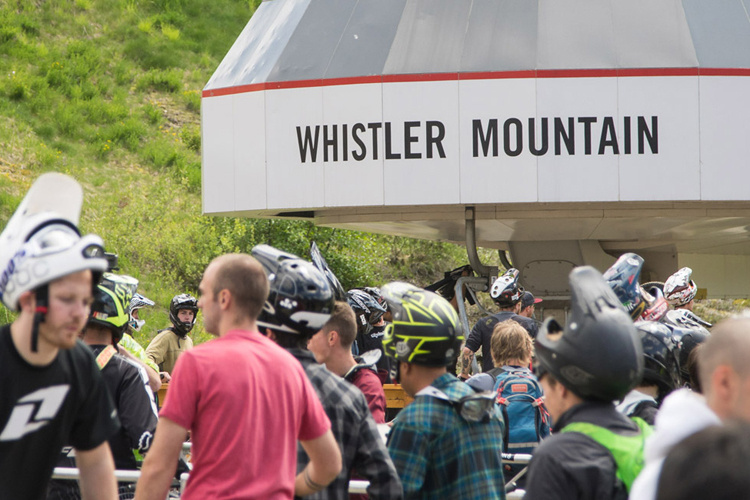 As we rolled into Whistler, every car seemed to be stacked with bikes and there was an aura of stoke in the air. We met the rest of the Freehub crew at the Aava Hotel, right next to the village and a minute walk to the lift. We were all equally as tired from the day as we were eager for the next, so after a late dinner at 21 Steps Kitchen, we headed back to the hotel to make sure we were well-rested for opening day. 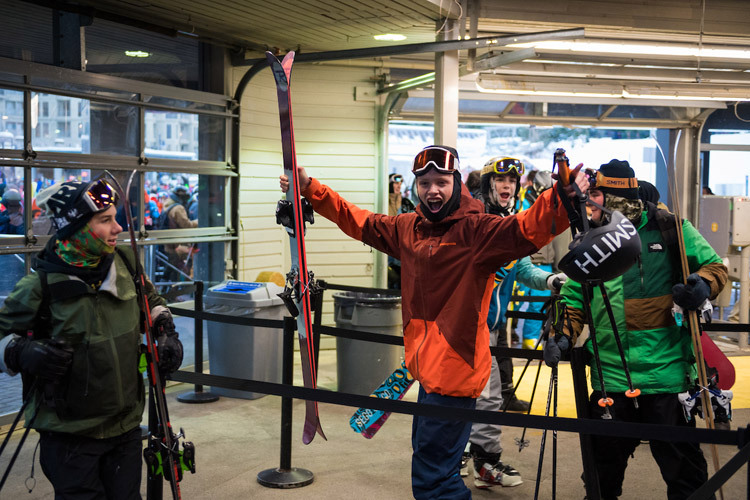 An endless mob of bikers filled the village the next morning, making it hard to fathom that only a few weeks ago the same lift was shuttling skiers and snowboarders in search for the final days of winter. However, now it was our turn, and we joined many familiar faces in line at the bottom of the Fitzsimmons lift. 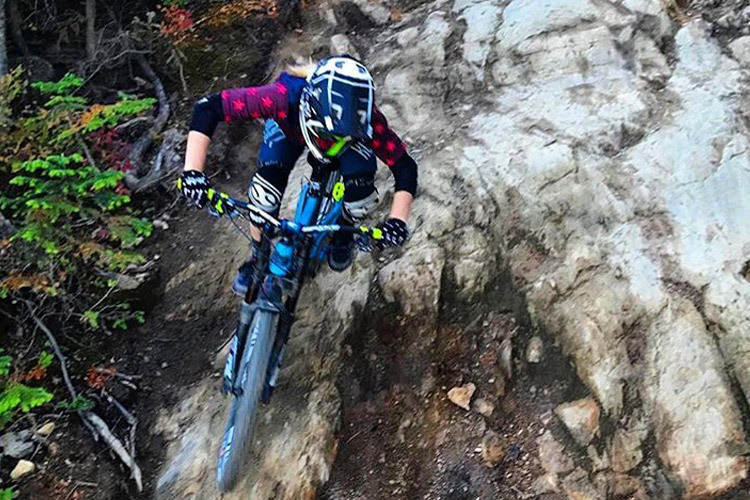 The entire day—and the two following it—were mountain biking paradise. Lap after lap, we rode as much as our forearms could handle, only to take a short break on the GLC patio to refuel for more. Every single trail, from Easy Does It to Dirt Merchant, was in perfect condition thanks to the hard work of Whistler’s Trail Crew and it felt good to be back on the downhill bikes for a whole weekend. 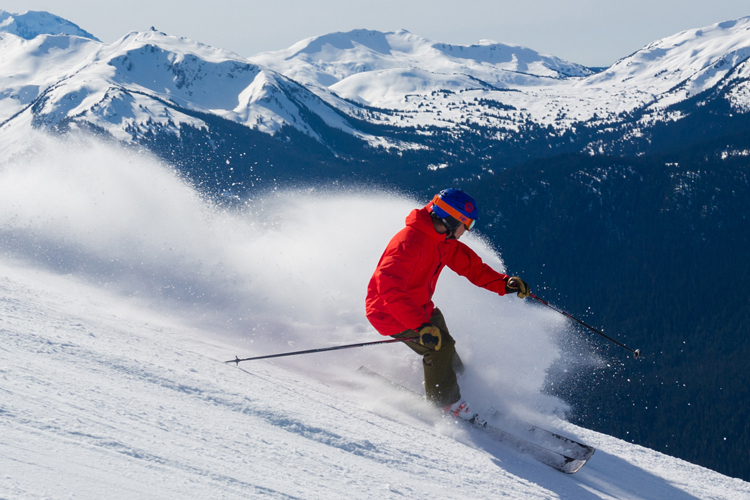 Whistler is one of the few places in the world where you can lap next to both your best friends and your idols. 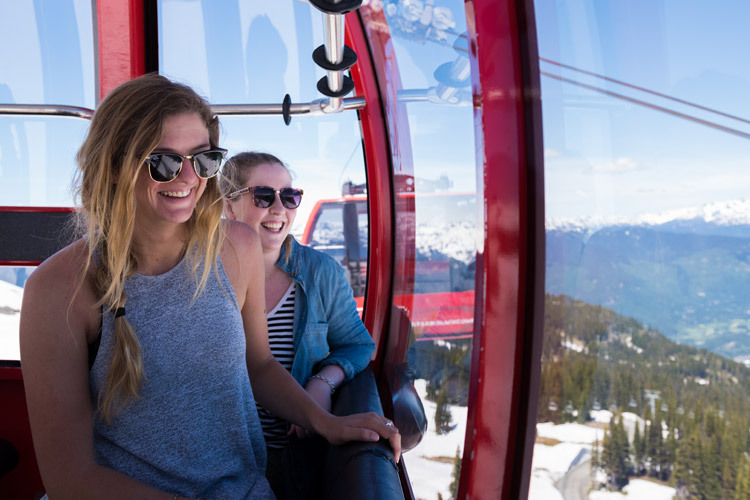 It’s not uncommon to pass the likes of Brandon Semenuk or Jill Kintner in the lift line or walking through the village. It’s simply another testimony to the community that makes up mountain biking—we’re all just trying to have a good time riding our bikes. And while there may be endless places to ride our bikes, few, if any, can be compared to Whistler. From the primed A-Line to Top of the World (which we are still eagerly awaiting the opening) the mountain provides some of the best dirt, trails and views in the world. Opening weekend was a blast and a half. With our hands cramping from the rock gardens and our faces hurting from smiling and laughing, we called it a weekend with a last lap down Dirt Merchant. As we headed down the Sea to Sky Highway, with the peaks of Garibaldi Provincial Park in the rear-view mirror, we were as bummed to leave this magical place as we were stoked to plan our next visit—we’ll be back. Soon. 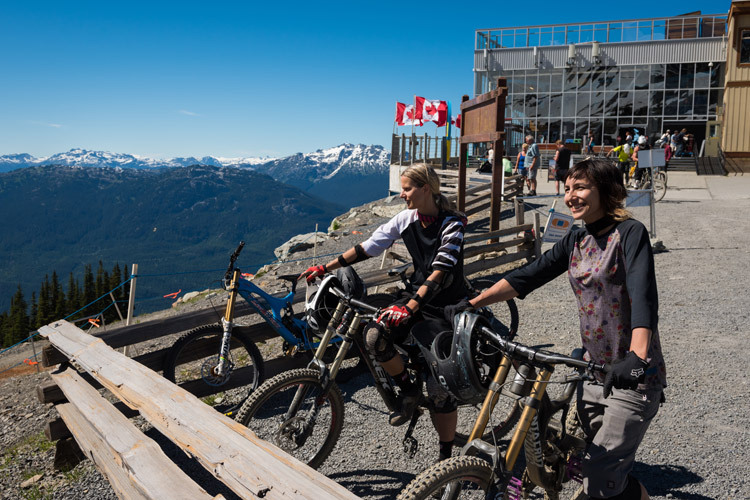 Whistler Bike Park opened for the season on Victoria Day Long weekend. 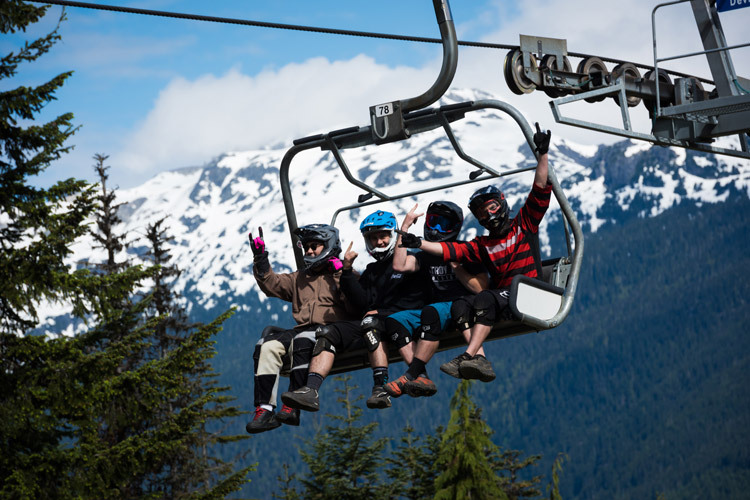 Get all the info on bike friendly accommodation, bike park tickets and rentals over at Whistler.com. Along with our regular Insiders, we have a host of local and visiting authors keen to share their stories. 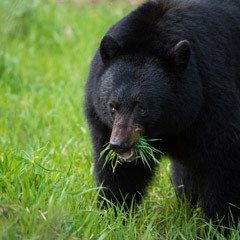 Most of them don't actually look like bears, but they are just as lovable.